One of key Oil & Gas operators in Asia conducted an offshore coiled tubing operation to mill cement through out perforation zone. The operator deployed 1 ¾” tapered coiled tubing which became stuck at 3386m. After multiple attempts to free the coiled, which was unsuccessful, the operator moved quickly to mobilize the MCR Radial Cutting Torch (RCT) offshore. Series of operational meetings was conducted in town with with all relevant 3rd parties to ensure a successful operation, since this was the first time for the operator facing this. The coiled tubing had to be cut on surface to allow a slickline pressure control system, to be rigged up on top of coiled tubing as a well barrier during slickline RCT operation. Prior to RCT deployment, the coiled had been dried out with nitrogen to achive a single cut operation and to ensure the success of cutting operation with RCT. A data run using the Remote Firing Mechanism (RFM) was deployed to collect well parameters as well as acting as a drift to ensure the target cut depth was achievable. 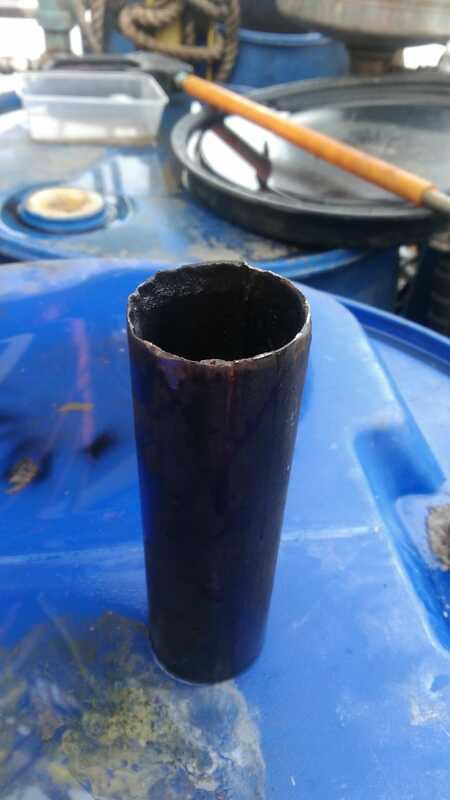 Following the data run, the activation of RCT was achieved by progamming the RFM accordingly to allow a downhole activation. 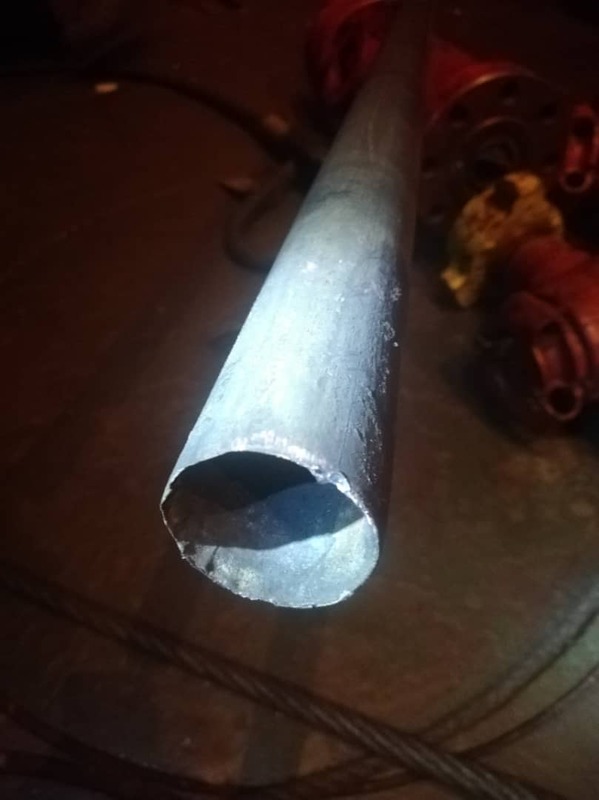 As a result, the coiled tubing was successfully cut by 7/8” RCT safely at depth of 310m. It produced a clean and non flared cut. The success of this operation enabled the operator to secure the well and move forward to next operation.